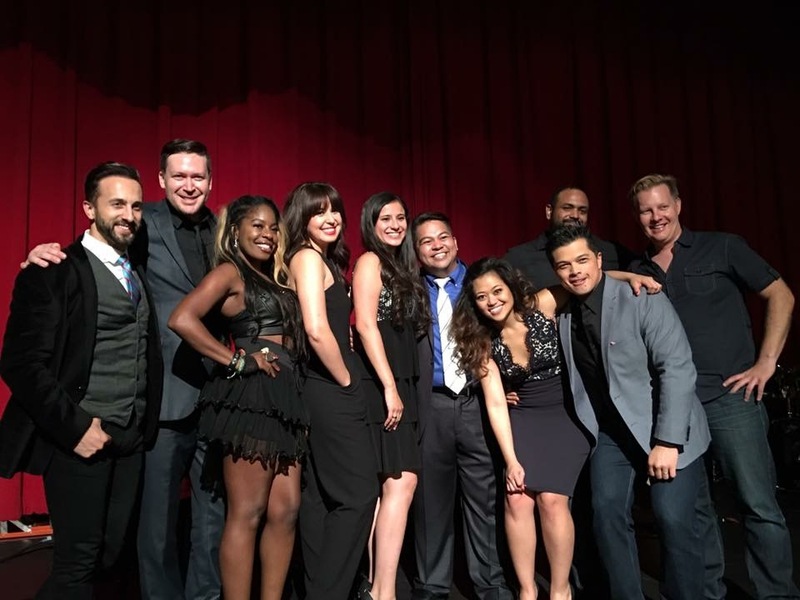 Ren & Friends: A Cabaret Benefit was a smashing success! Thank you to all who attended, especially all our donors! You can still contribute by clicking here.